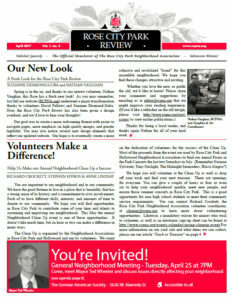 Although your website editor has been behind, our fantastic neighborhood newsletter editor has published two great issues of our Rose City Park Review newsletter recently. 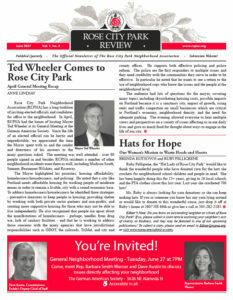 Here are the digital copies for your use and enjoyment. These can also be found in the Past Issues section of the website.